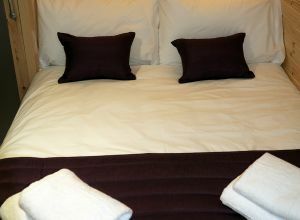 Thank you for taking the time to view our website. 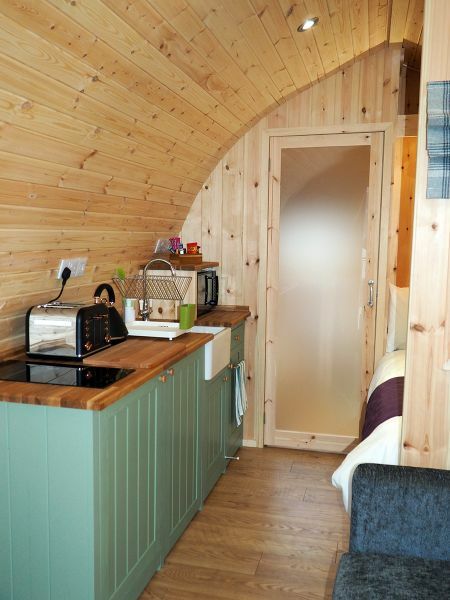 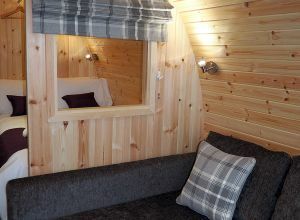 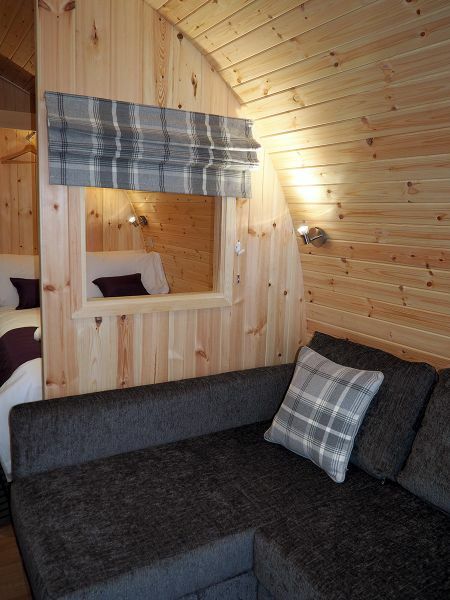 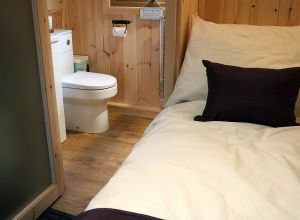 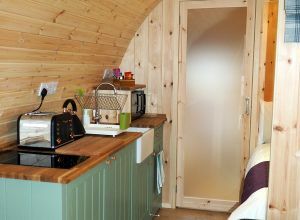 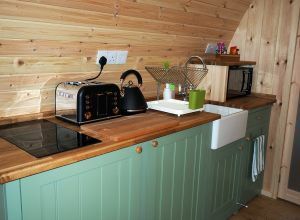 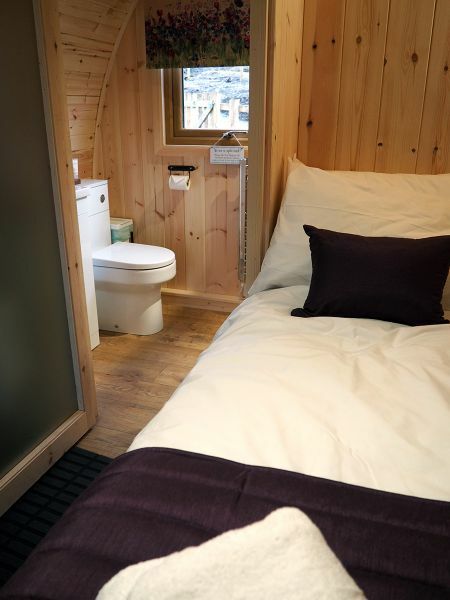 The Highland Bothies is a luxury Glamping experience for you and your friends or family. 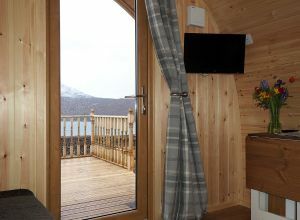 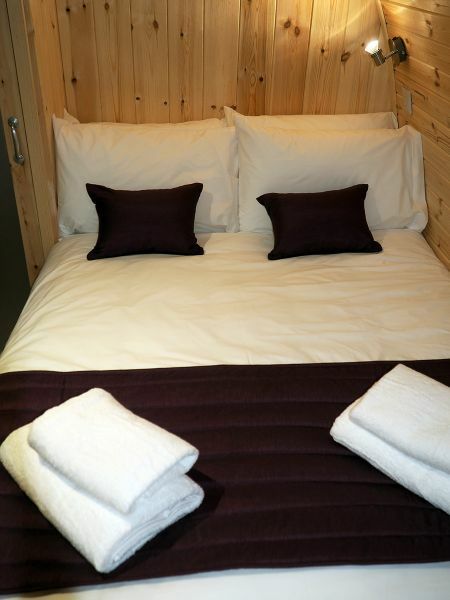 Contact us today on stay@thehighlandbothies.co.uk to make your booking! 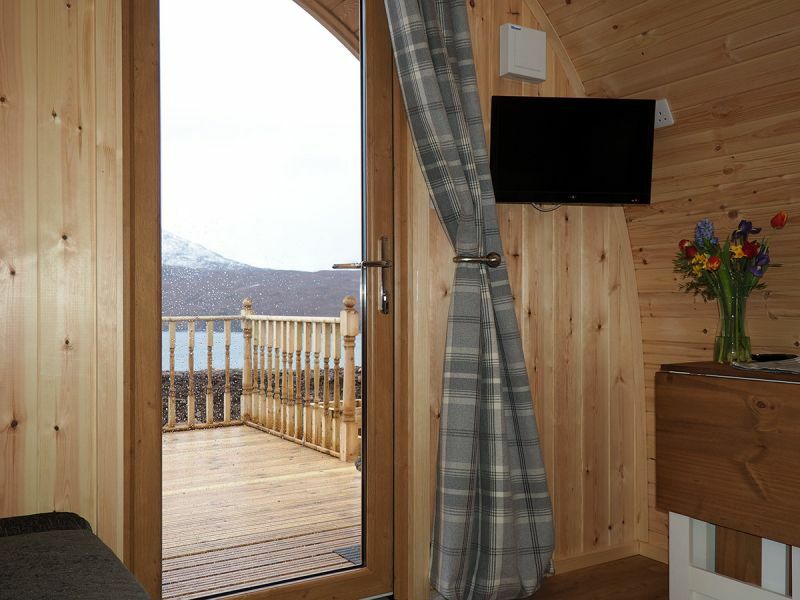 Ullapool is famous for it's festivals – The very successful Book Festival in May of each year, The Junior Feis in April and the Adult Feis in May, our ever popular Beer Festival, local Music Festival “Loopallu” in September and the local Guitar Festival.